Here’s how to raise your velocity quotient. Companies that identify strategic moves and execute them first thrive in hyper dynamic markets. But most organizations struggle to iterate on their strategic priorities quickly and struggle even more to activate and execute them. Download our latest ebook for 5 tactics that high-growth, high-speed organizations employ to create strategic agility and use it to their advantage. 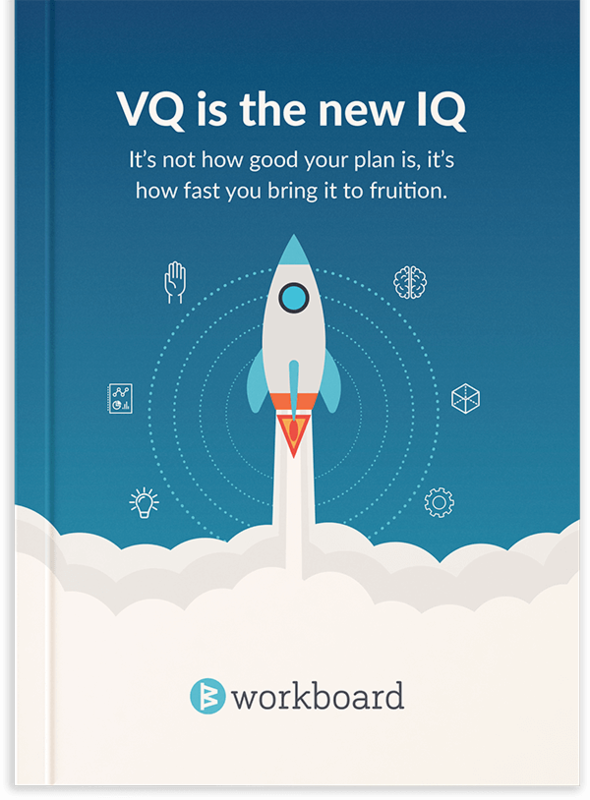 Raise your organization’s velocity quotient and unleash the full power of its intelligence quotient.